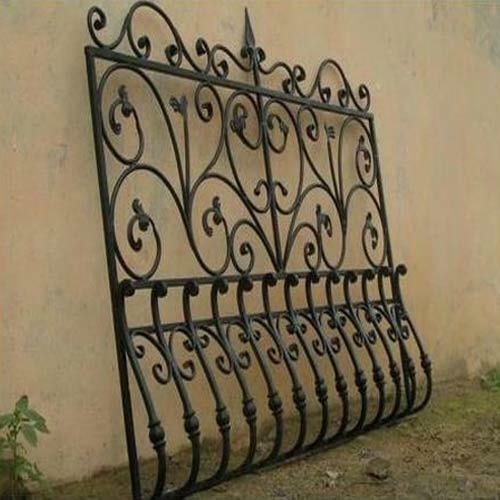 We are the prominent company in offering Metal Grill to our clients. We have the adroitness to manufacture and offer this product that suit for all types of building including commercials buildings, residential apartments and industrial constructions. This product is highly admired for its quality and longer life. Our company “Yash Fabricators” was established in 2006 as a Sole Proprietorship based venture with its basic aim to surpass the augmenting needs of its customers from varied sects of the industry. With its business offices located at Karnataka, Bangalore (India) our company is operating its entire business activities since its formation. We are one of the leading manufacturers and suppliers of a huge array of home decor products such as Wooden Cupboard, Modular Kitchen, ALuminium Door and many more.. We are also the service provider for Fabrication Service, Ms Fabrication Works, and many more services. As our products are for home decor use, they are manufactured and crafted using high end production tools. All our business operations are focused towards meeting the specific requirements of the customers.